On 28 December 1984, local people near Lake Inari heard strange sounds and saw weird lights. 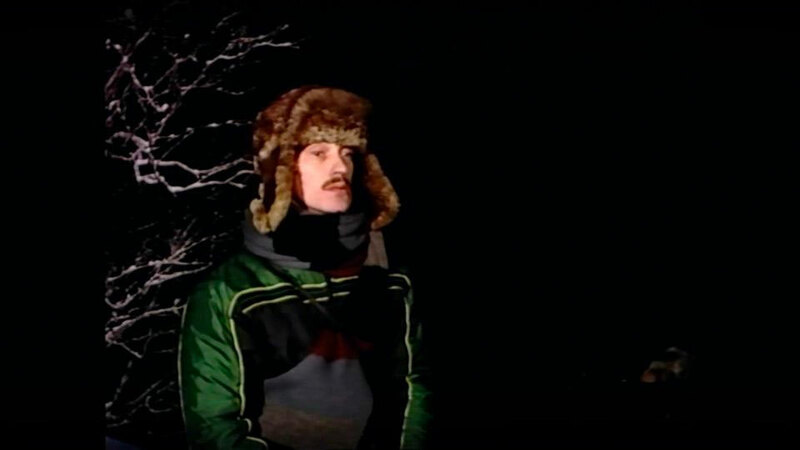 On 4 January 1985, Herman Sotkajärvi from the Pasvik Valley in Norway and Aili Kuuva from Lake Inari in Finland participated in the TV news of the Finnish broadcasting company Yle, telling what they had seen and heard. Herman Sotkajärvi had seen a light and heard a bang in the Pasvik Valley. 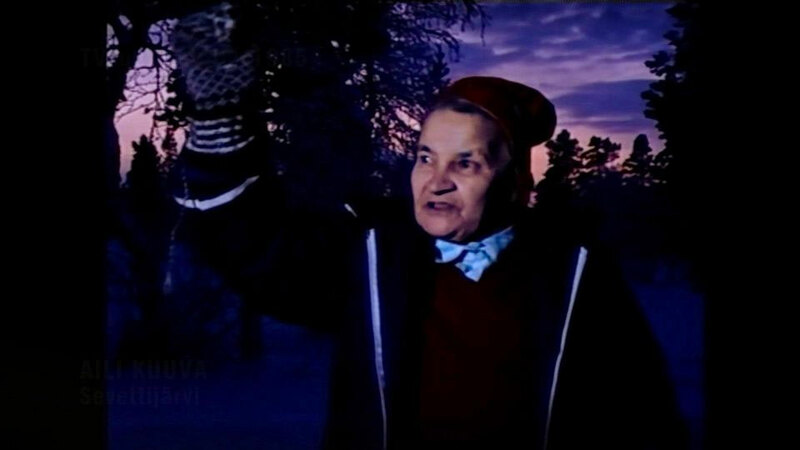 Aili Kuuva lived in Pisteriniemi. She was surprised to hear a rumble in the middle of the winter. Finnish air surveillance had also noticed something. 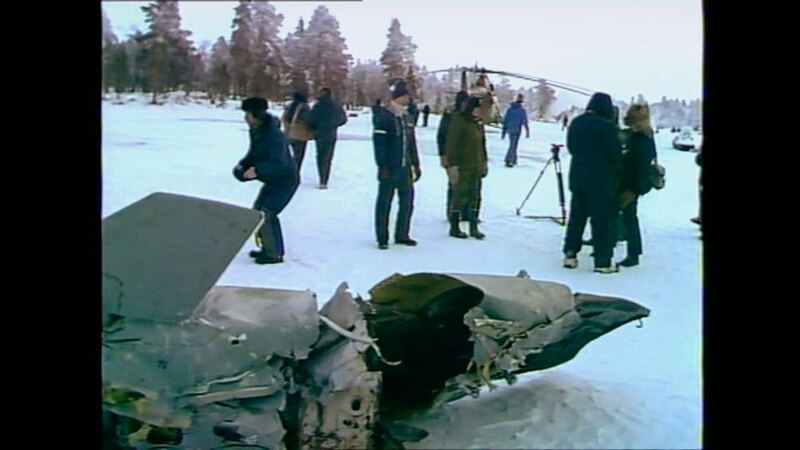 However, the issue did not become public until Norway reported that a missile had flown across their borders and fallen east of Lake Inari and the Norwegian media started to tell about it. This resulted in a search and an extensive international media event. But since nothing was found, the journalists from abroad left for home. Veijo Saijets, a reindeer herder and mailman from Nellim, Finland, found a piece of plastic on the ice in the middle of the lake when delivering mail at the end of January. The international media got excited. More than a hundred journalists from different countries arrived in the area. 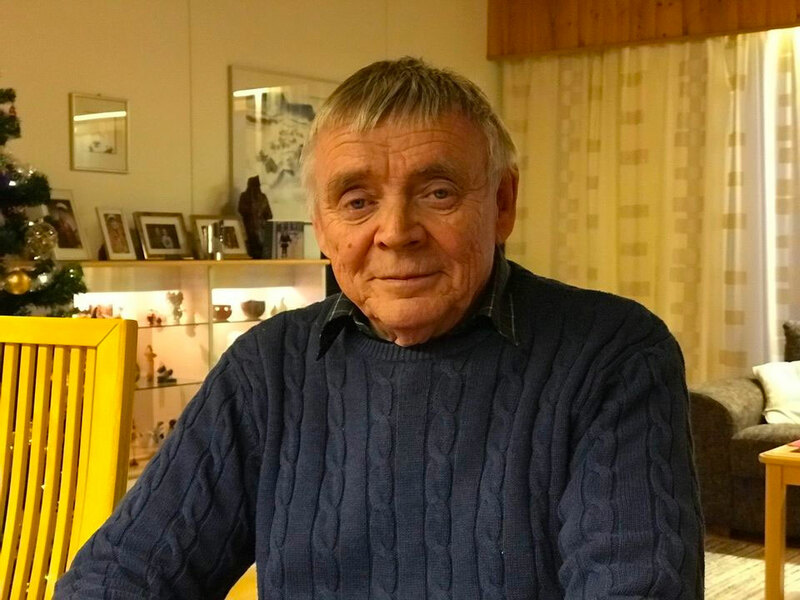 When the news on a Soviet drill missile falling into Lake Inari was broadcast, Juhani Nousuniemi – Director of Yle Sápmi at the time – was sitting in the editorial office, listening to the national news on the radio. «At first, it felt a bit terrible to hear that a missile had flown in the direction of Lake Inari,» he recalls. Nousuniemi remembers that the situation began to seem less grave when they received more information. They learned that the missile was just a guided missile with no exlosives in it. The incident drew a great number of journalists and people together, and Nousuniemi tells that he has a variety of memories and stories of the time. 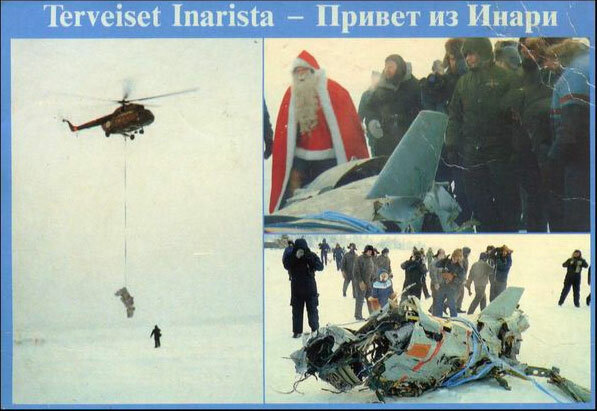 For example, he recalls how a journalist asked Einari Hirvelä, a local from Lake Inari, whether he felt it was dangerous to have a missile come so near. «Hirvelä answered in a relaxed way that people would cope with one missile, but if they started coming one after the other, the situation would be different,» Nousiniemi says, smiling. Nousuniemi participated as a journalist in reporting about the missile. According to him, there has been no other news event of equal size in Inari ever since. Most of the journalists stayed in the hotel in Ivalo and traveled by taxi to get to Lake Inari, to the mouth of the Suolisvuono Fjord, to see the missile being lifted up from the lake. Nousuniemi recalls that there was quite a bustle in Ivalo and on Lake Inari at the time. Nousuniemi had been the director of the Sámi Radio for two days when the missile event began. The Sámi Radio sent its journalist to the lake every day after Veijo Saijets found a part of the missile. «Our journalists didn’t freeze, because they were wearing reindeer fur boots and good winter clothing,» Nousuniemi laughs. He also remembers that there was a competition among the journalists and the different media companies on who would manage to get new information and broadcast it first. Broadcasts on the missile were so intensive and went on for so long that the Sámi Radio’s partners in Sweden got tired of the reports. «I just answered them that what if the missile just fell into a wrong lake. What if its real destination was Lake Jukkasjärvi in Sweden,» Nousuniemi recalls answering them, jokingly. The beginning of the year was very cold, and the missile brought good money to the clothes stores in Ivalo and the local hotels and restaurants during a season that was normally quiet. The missile event lasted for so long that companies managed to come up with new products. The local gas station started to sell “Missile doughnuts”. 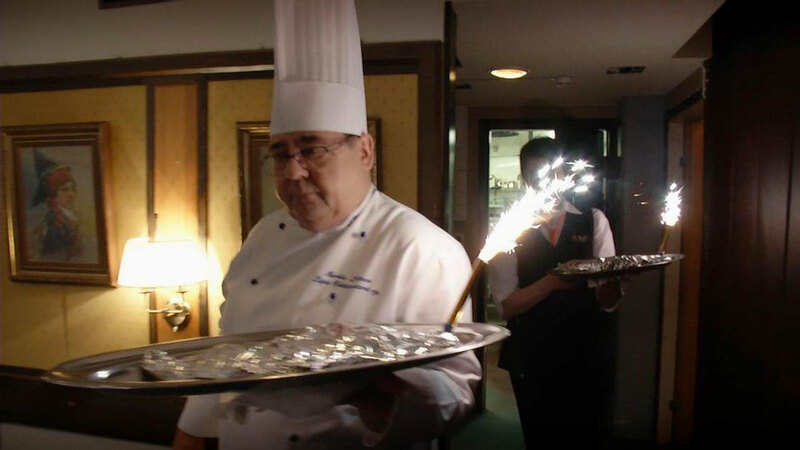 Hotel Ivalo adjusted its menu to the event, including “Splinter soup”, “Arctic rocket trout” and “Seeker’s cake” in their menu. The Finnish Tourism Agency Visit Finland used the missile for enhancing its goals, bringing none other than Santa Claus to the site. This was something the Government of Finland was not pleased with. Paavo Väyrynen, who was the Minister of Foreign Affairs at the time, commented in the program Yle Muisti by Yle in 2015 that he did not think it was appropriate to joke about such a serious event. The stray of a drill missile across borders 34 years ago was a politically significant event and even a hot issue for some time. International media had a variety of views on the case: for example, it was assumed that the missile was flying to Germany but the Soviet Union shot it down itself. Despite numerous, contradictory views and stories, the missile was soon interpreted as having strayed by accident. Journalist Nousuniemi also believed this to be the case after he saw and heard how the heads of different countries dealt with the issue. According to Nousuniemi, some people were of the opinion that the Soviet Union was testing the ability of Finland and Norway to monitor the air within their territories. «But you never know, they were more like speculations,» Nousuniemi says. He believes that it would not be as easy to lose a missile today.